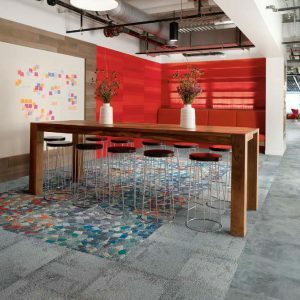 The Employ collection offers great value for money, and allows for more creative design options to fit any space. 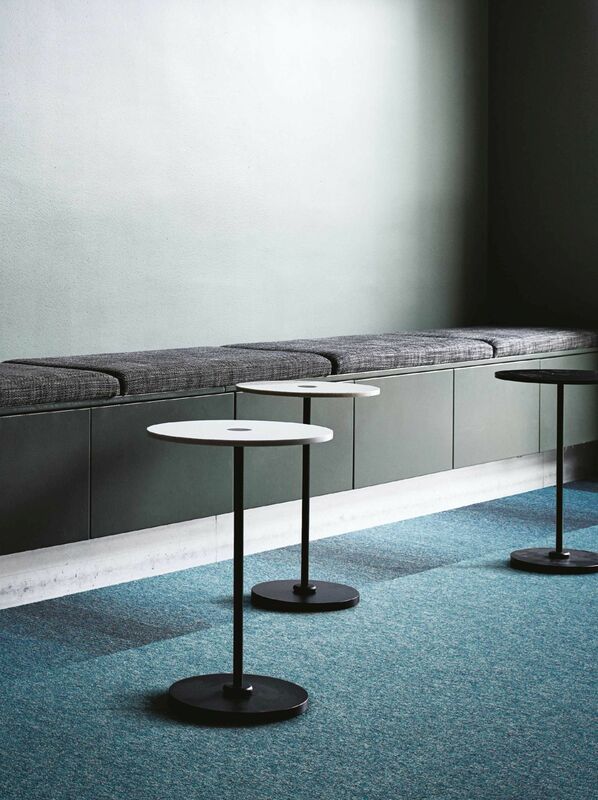 Employ Loop has a level surface and offers a great wall to wall aesthetic. 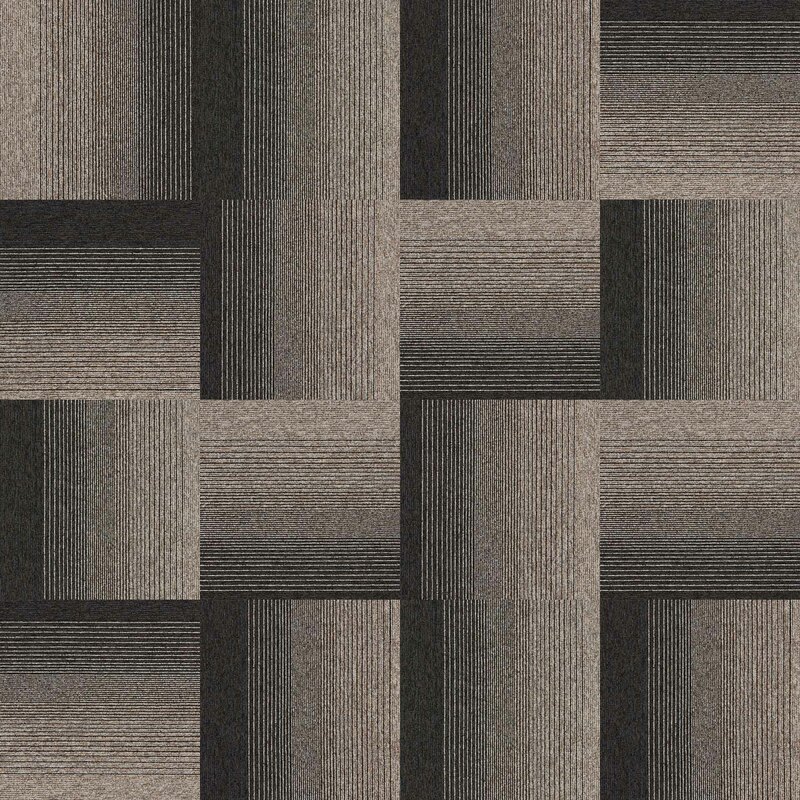 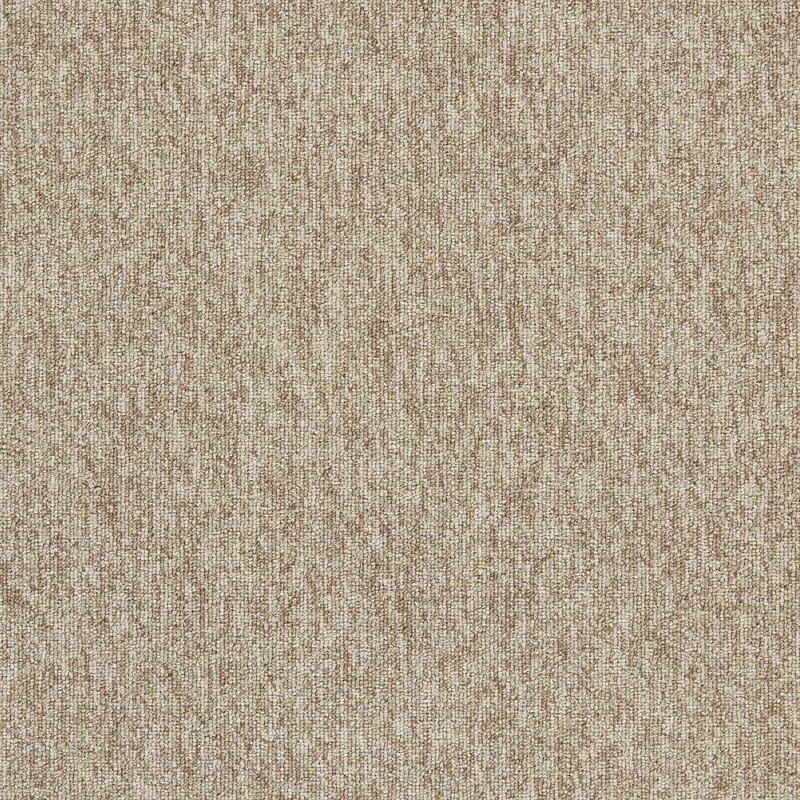 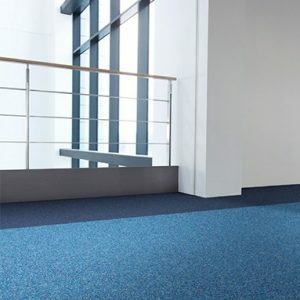 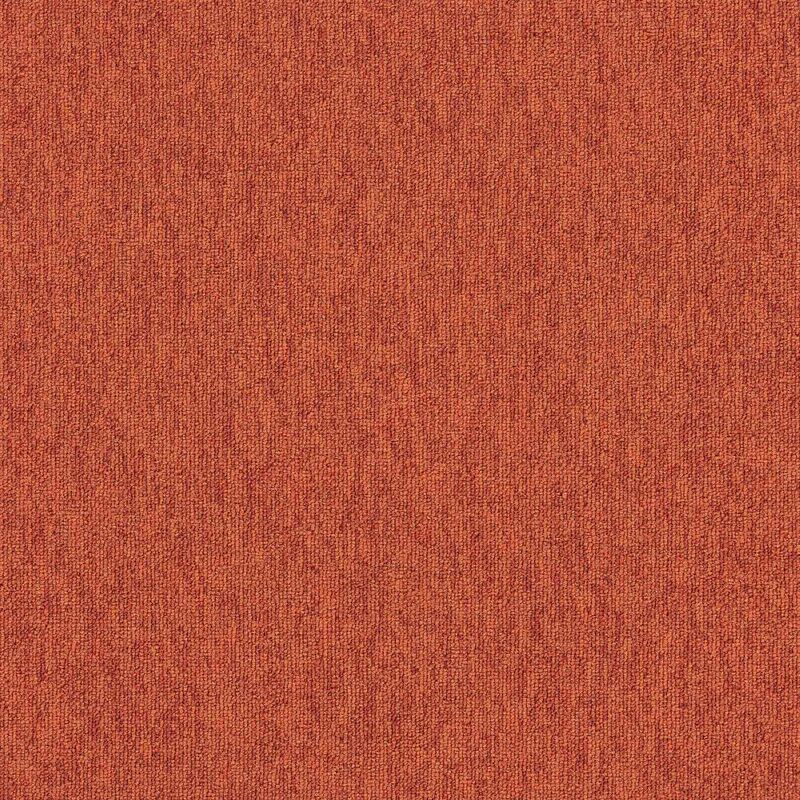 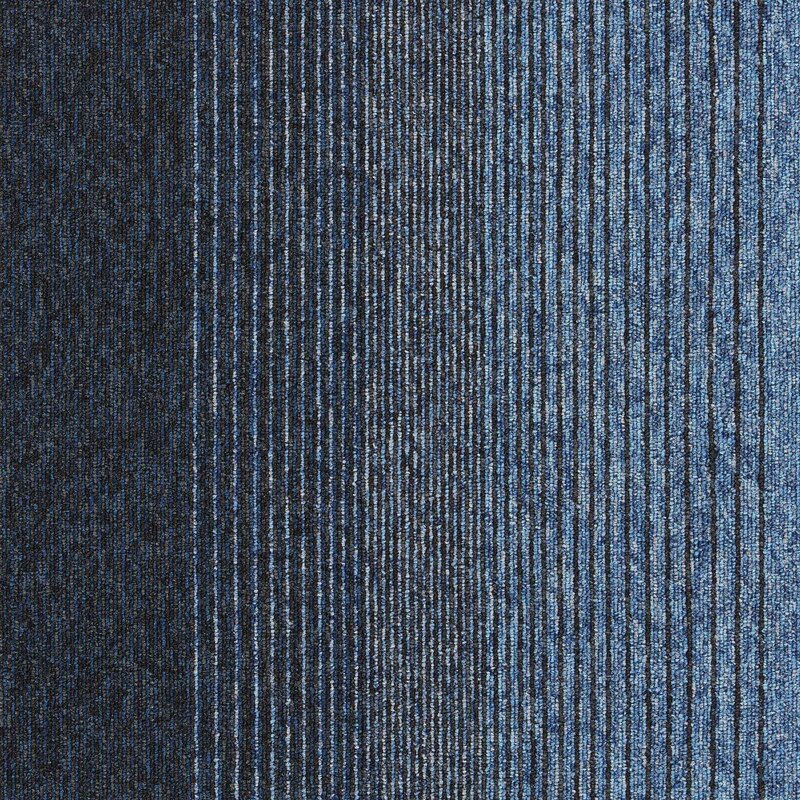 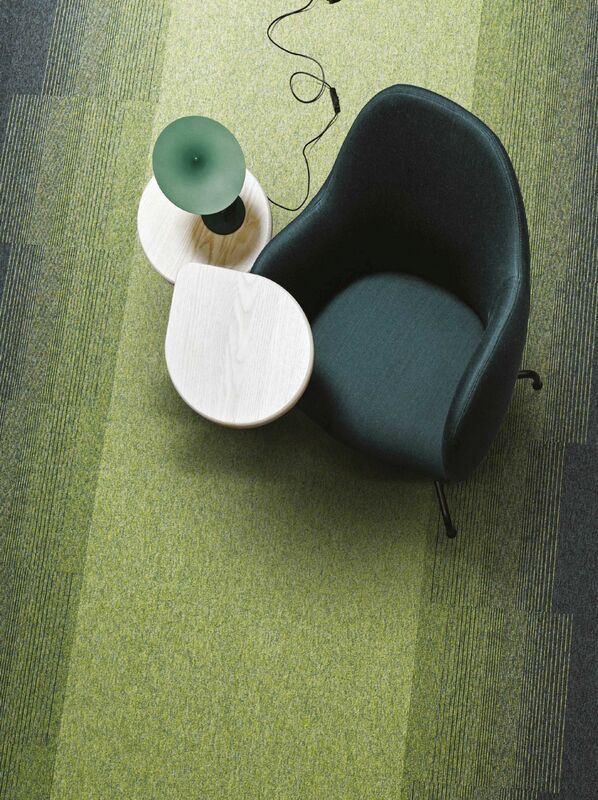 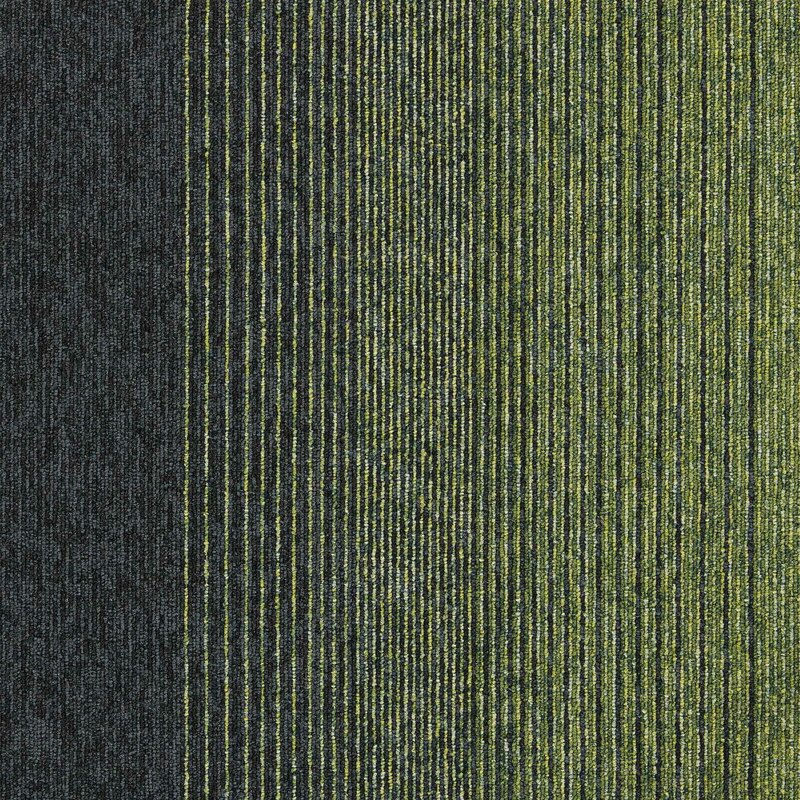 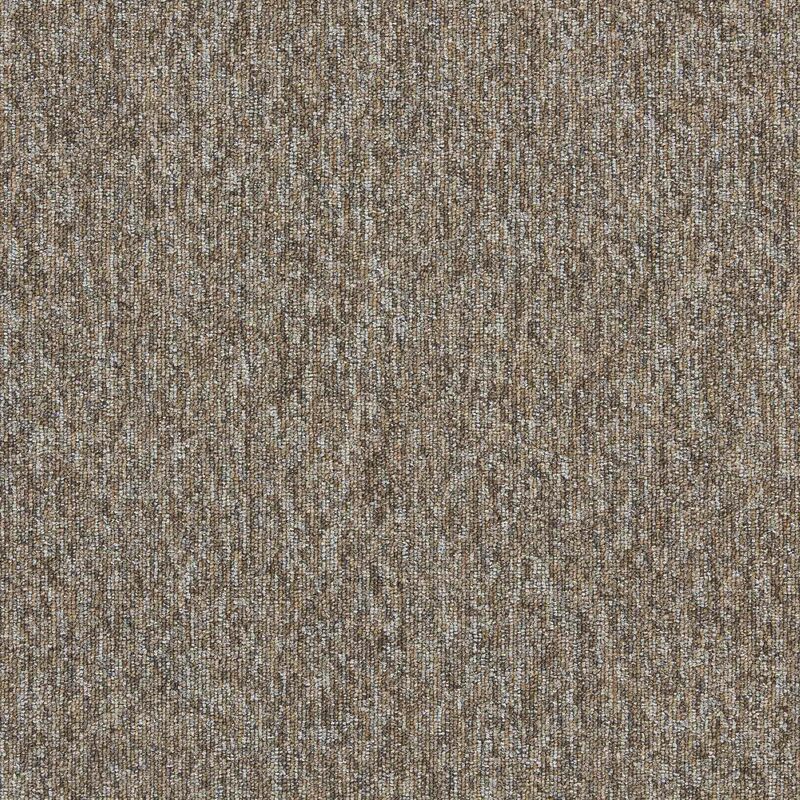 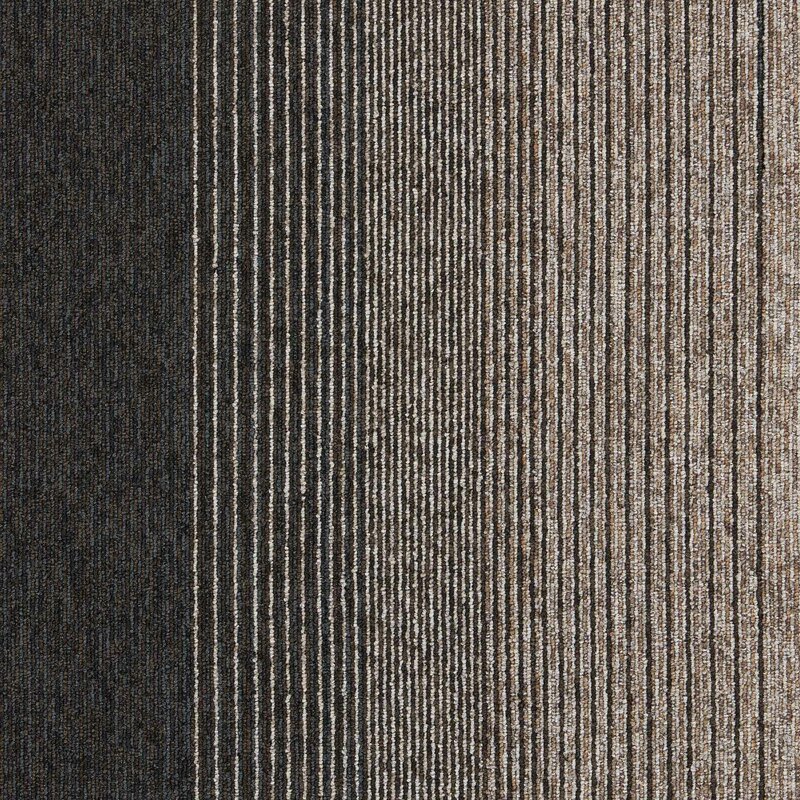 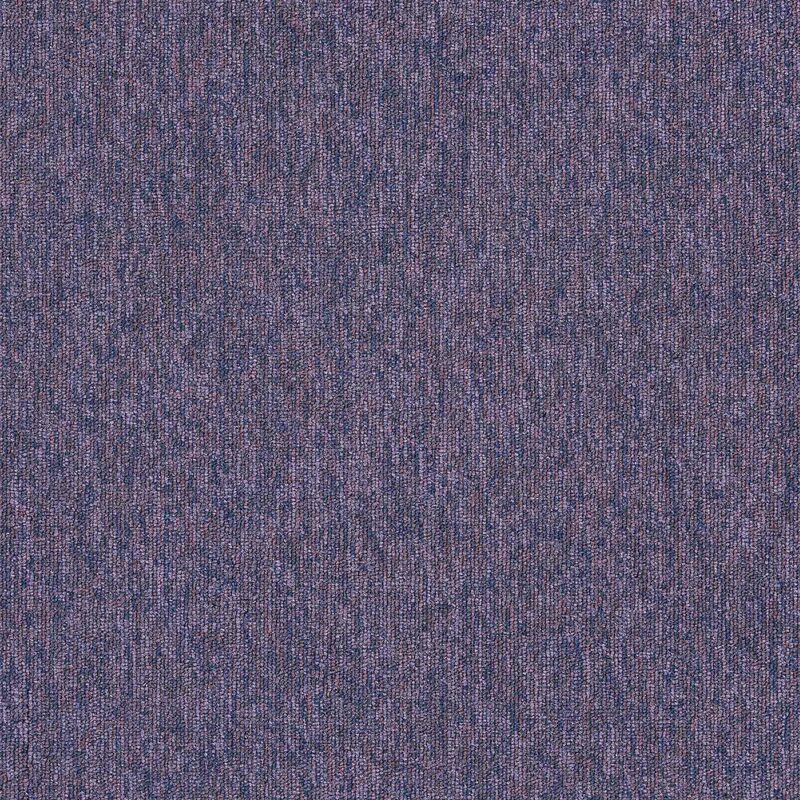 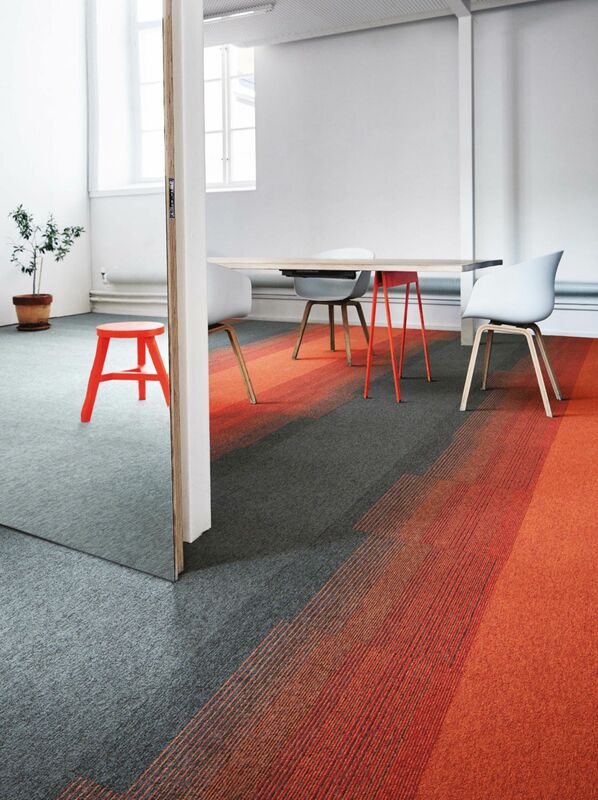 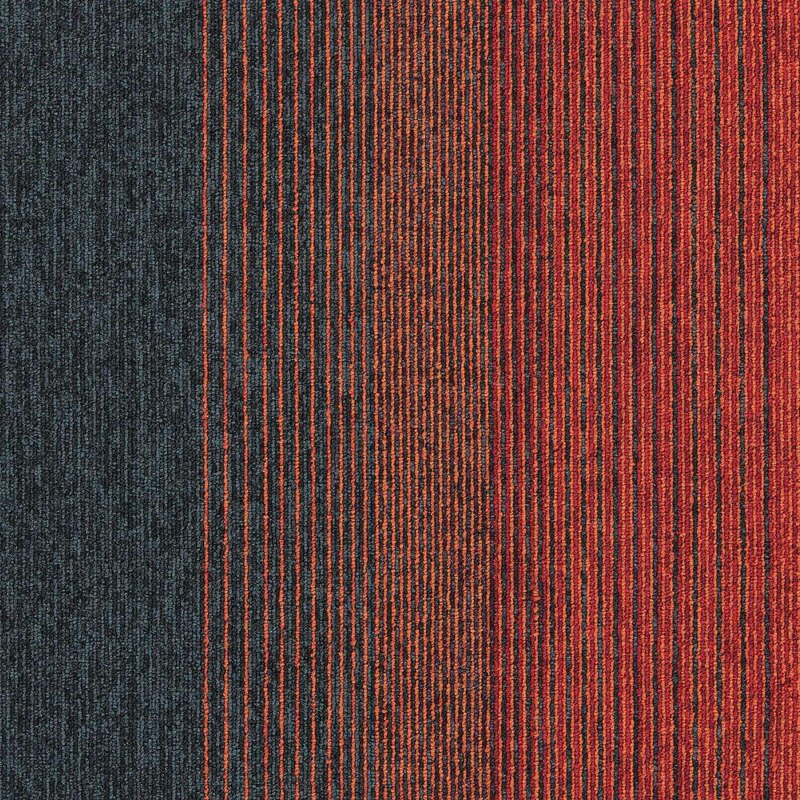 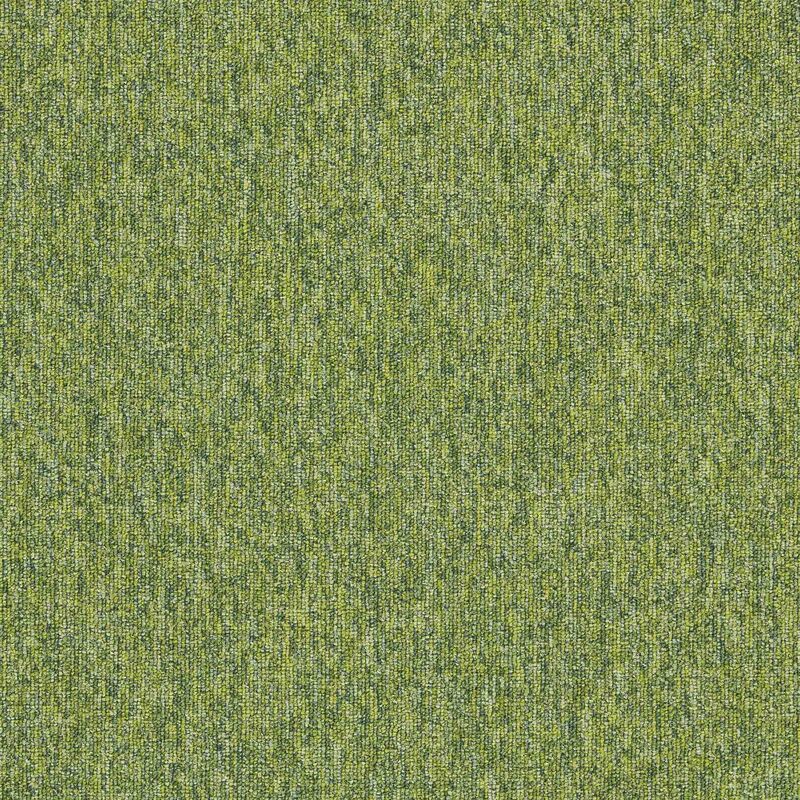 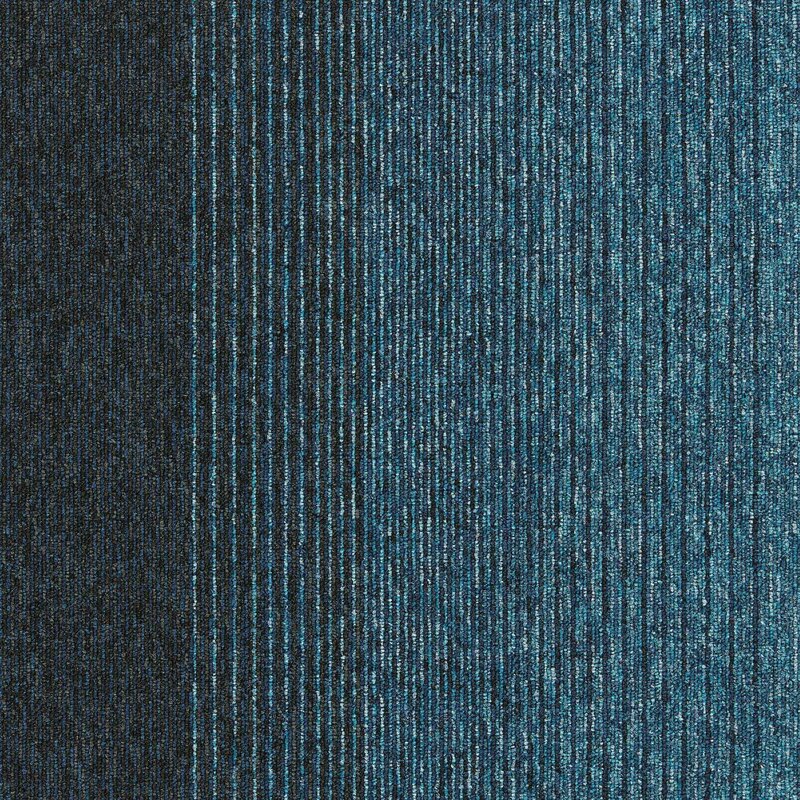 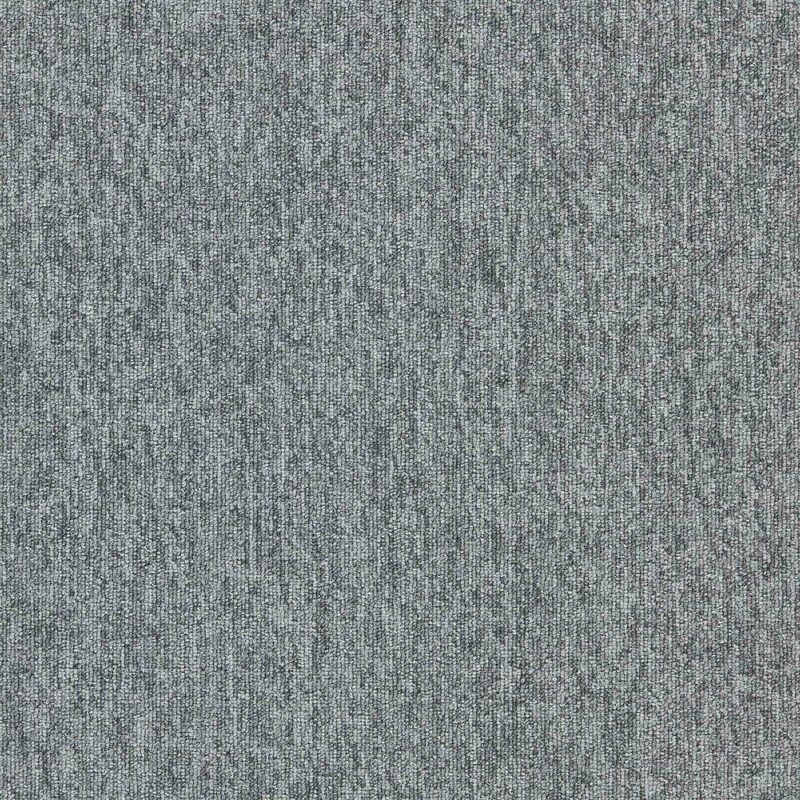 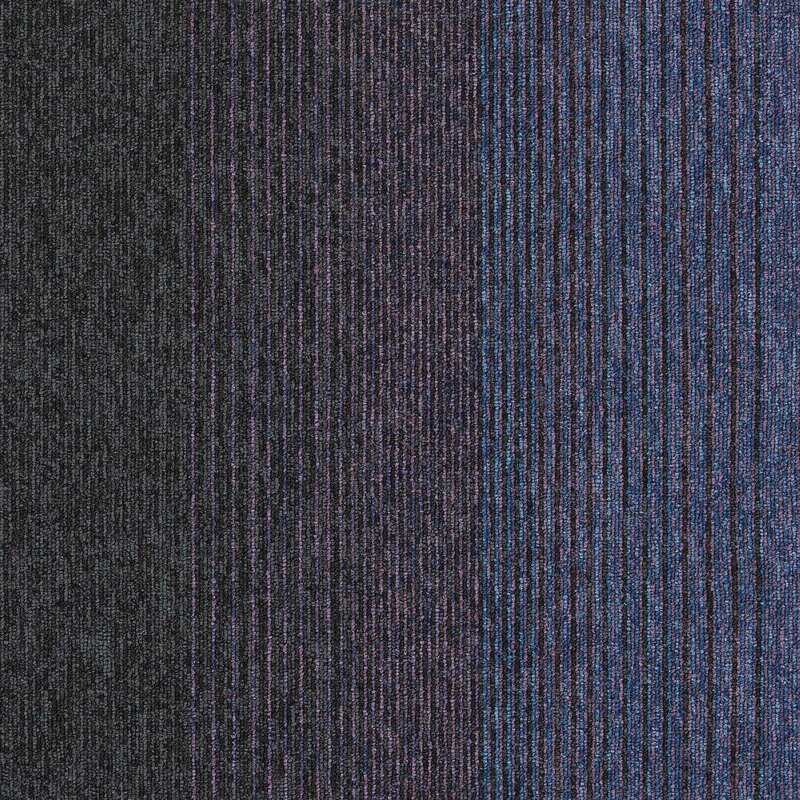 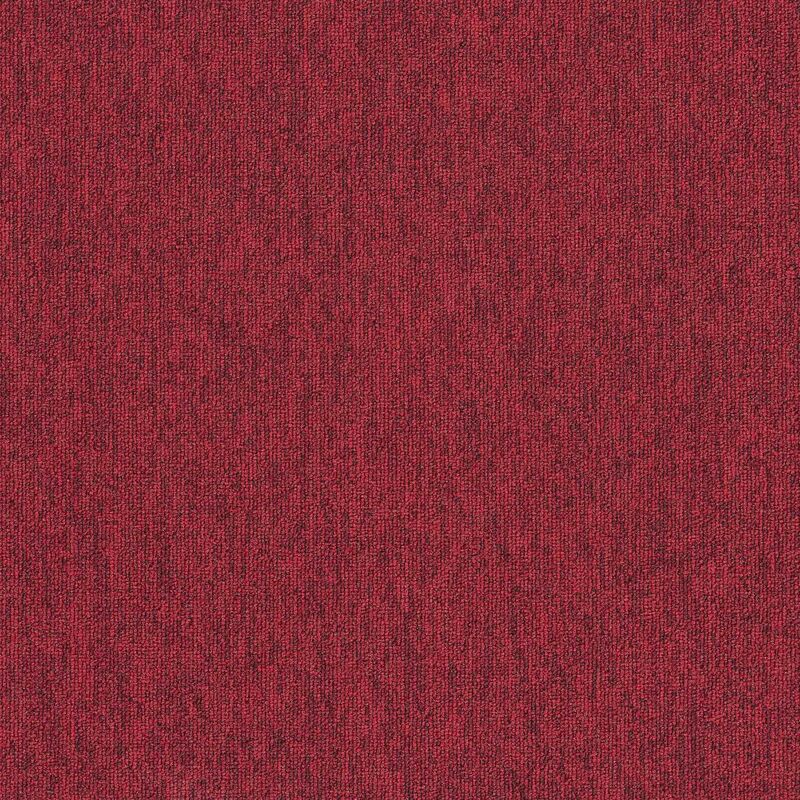 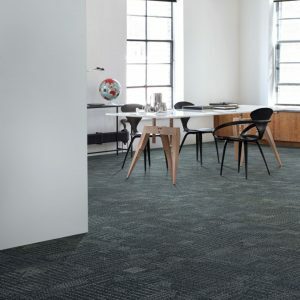 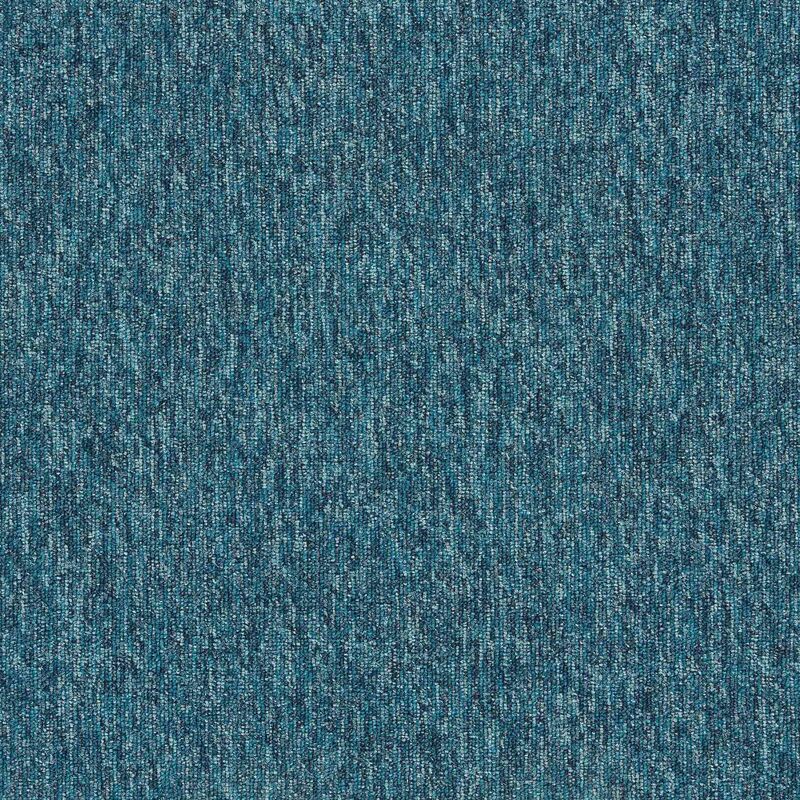 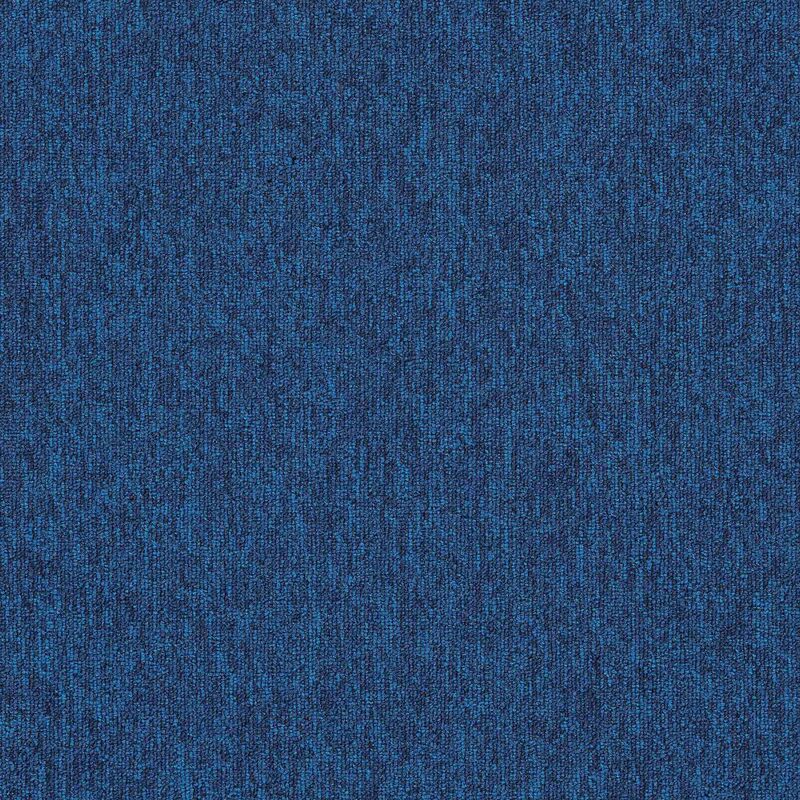 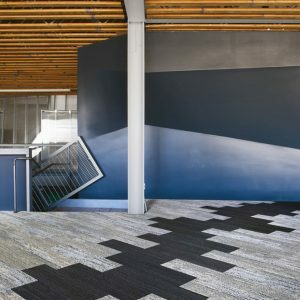 Employ Lines has a strong linear pattern, suitable for non-directional or monolithic installation, which can be used as the ideal transition between bright, bold and neutral colourways in the Employ loop range. 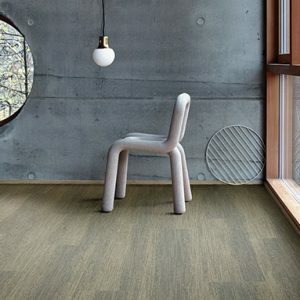 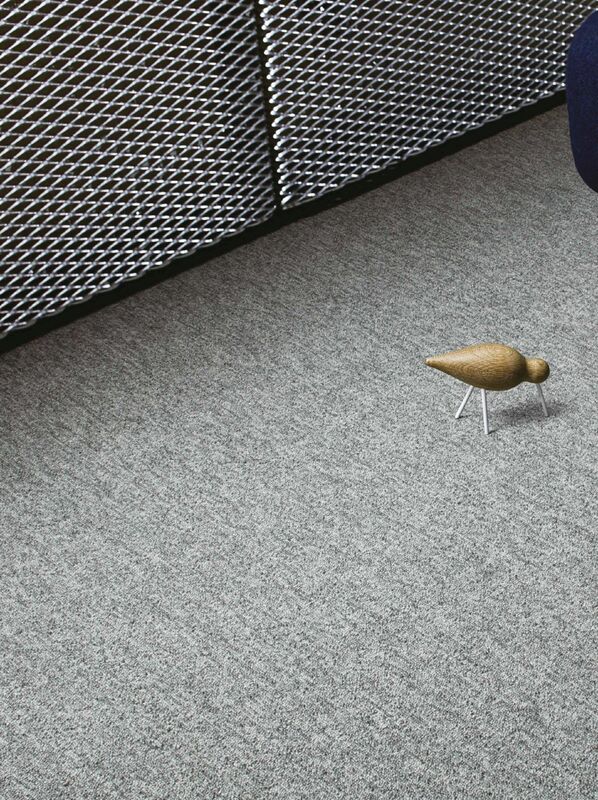 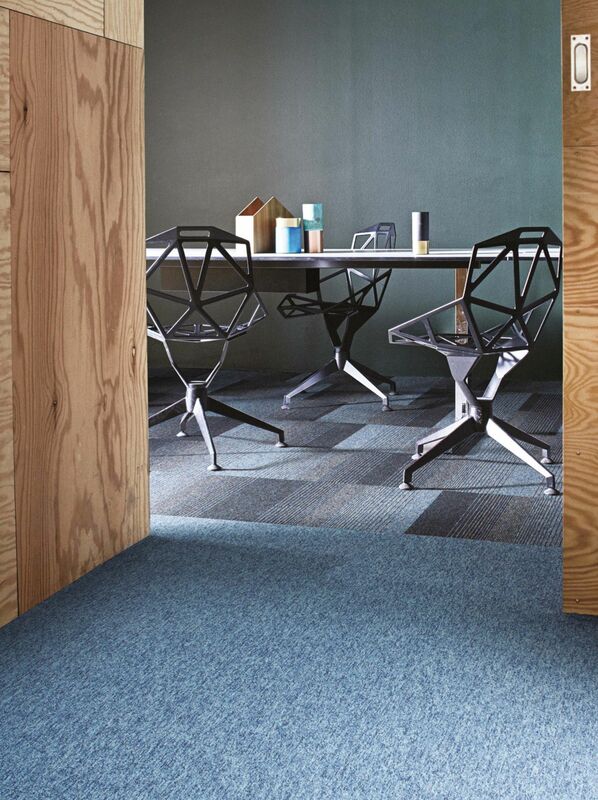 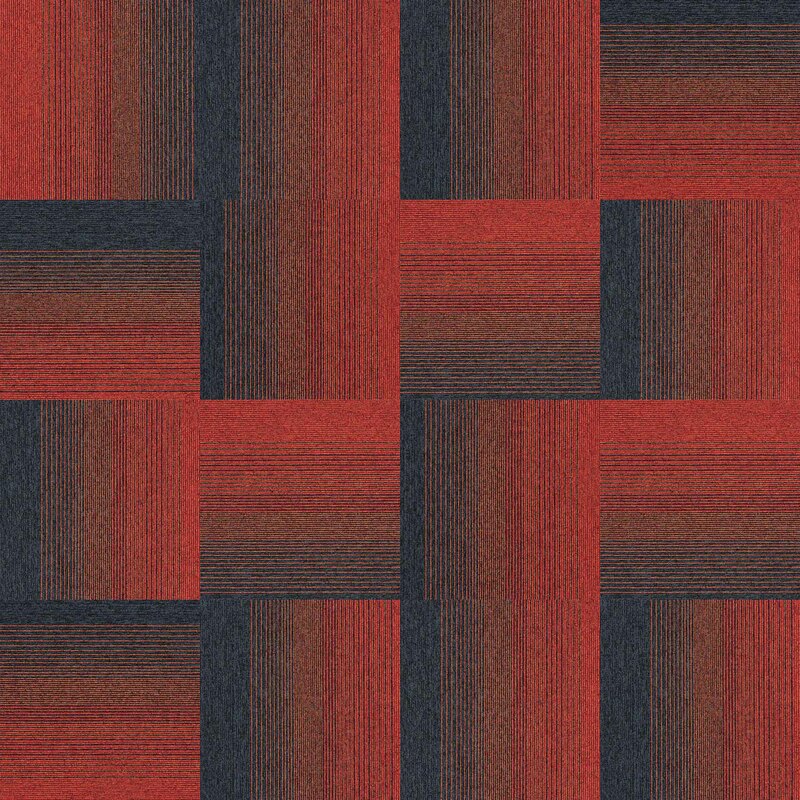 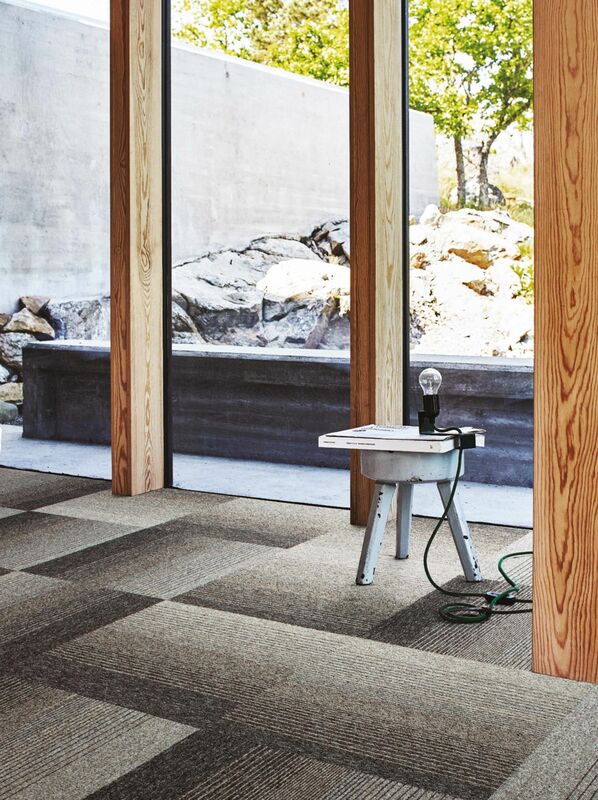 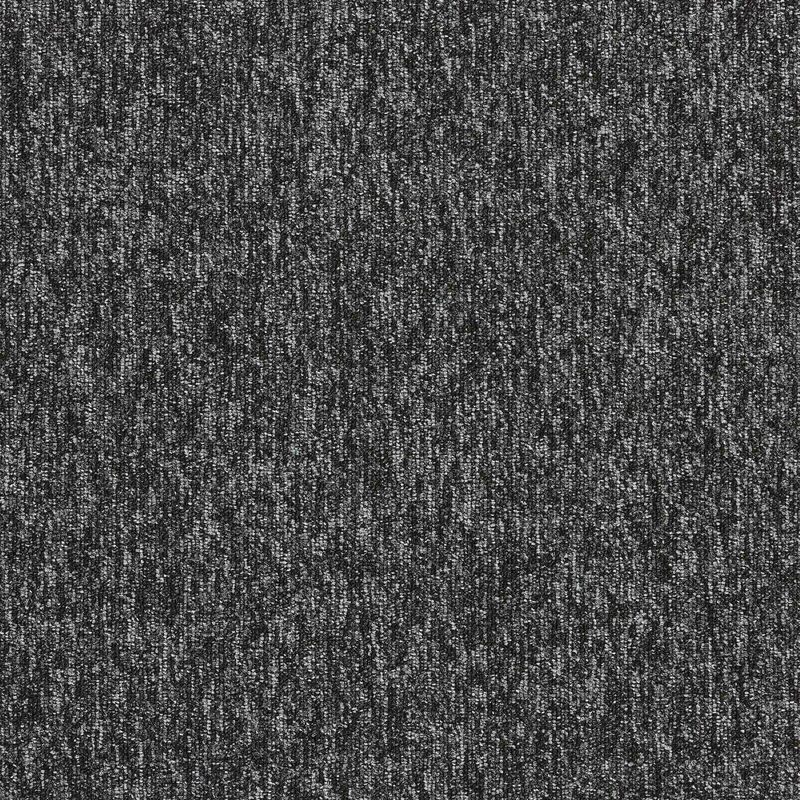 Also check out Employ Dimensions, a 25 x 100 cm Skinny Plank range that lets you explore installations outside the traditional carpet tile aesthetic.